What can also be heart-rending and soul-sucking pain, especially for Highly Sensitive People, are the times when there aren’t obvious reasons for emotional pain. Life may be going along just fine, and then blam, you wake up one day or one week or several weeks feeling . . .blah. It may drive you crazy because there’s not something to point at and say, “yes, that’s it!” That F*@!ing thing is what’s causing this!” Instead, maybe there are a couple small things or maybe none at all. Yet you don’t feel like doing much. Your energy might be low; your apathy might be high. You might cry easily or not at all. However it shows up, you know one thing is certain—your heart hurts. I too have these days, even as a highly sensitive therapist and coach. I wake up and my heart is heavy. Nothing quite feels right. The rose-color is off the glasses, and mostly the world just looks gray. I HATE these days. And, it can be so easy to question myself, my beliefs, my choices--even my whole life--when my heart feels that heavy. The dark cloud of doubt rolls in so efficiently that I don’t immediately notice that I’m surrounded by it, and my thoughts become a minefield. The heavy heart will pass. I didn’t feel this way yesterday, and I probably won’t feel this way tomorrow. I acknowledge that today is a hard day. I will offer myself gentleness and compassion today. My pain is only part of me. There are many parts to me. May I walk lightly in the world today. The good news--with focus and practice, the hard days get easier AND fewer and farther between. Please know that you’re not alone, and you don’t have to face the hard days by yourself. 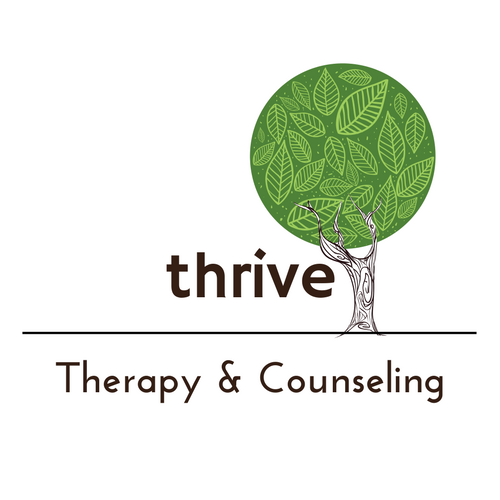 If you’d like some extra support through therapy or coaching, just let me know. Take good care of yourselves out there!